I think we need to look at goals from different approaches. Not all goals are attainable, but they are out there. You were motivated to make it a top 3 finish, but you didn’t know you’d be running a 1 min PR. 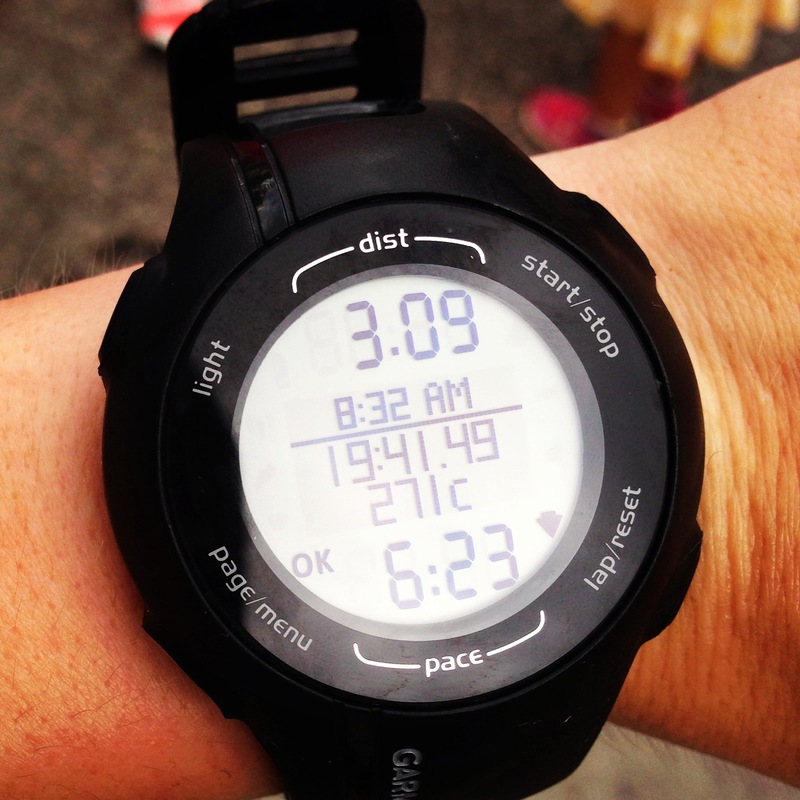 If you have finished third but ran 20:30 — it probably wouldn’t have the same feel. Congrats to you! Thanks Tania and I absolutely LOVE what you said about a top 3 finish in 20:30. You are absolutely right. It wouldn’t have felt nearly as awesome and I wouldn’t have felt nearly as happy. I’d much rather have my 19:41 time. I hope all is well and I miss you and the blogosphere! I’m working on getting back on track. Have a great Tuesday!